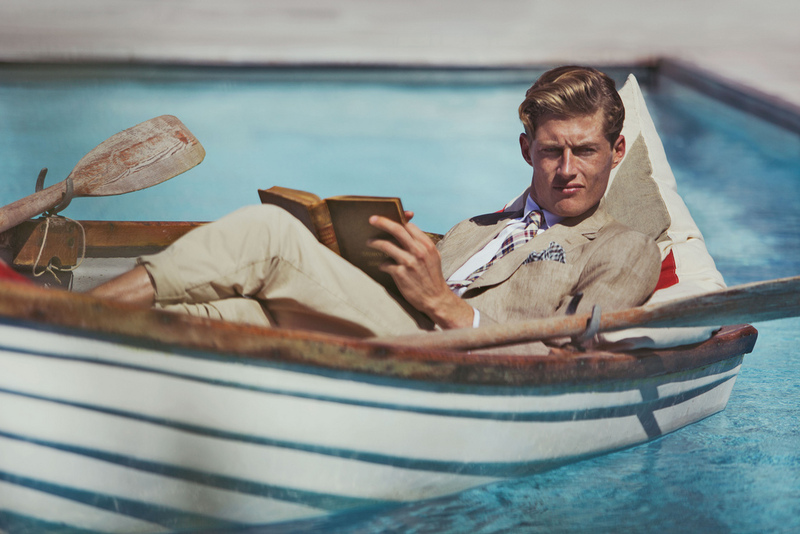 I’ve got a huge crush on the S/S 2011 Hackett man. most comfortable — and just the way I like him. 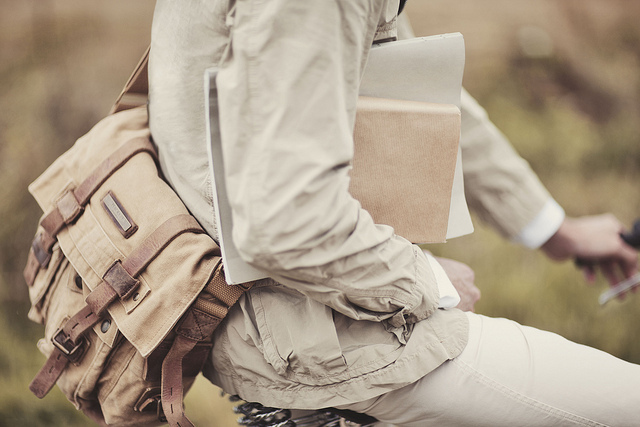 He lightens up for spring with linen, madras and khaki. But he isn’t afraid of a bit of color, as long as it’s tailored. 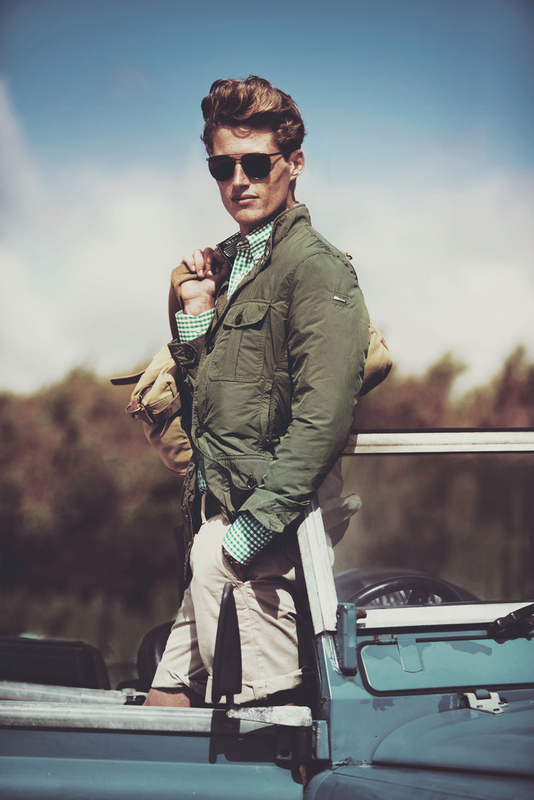 Fancies mixing his field jacket with a bit of gingham. 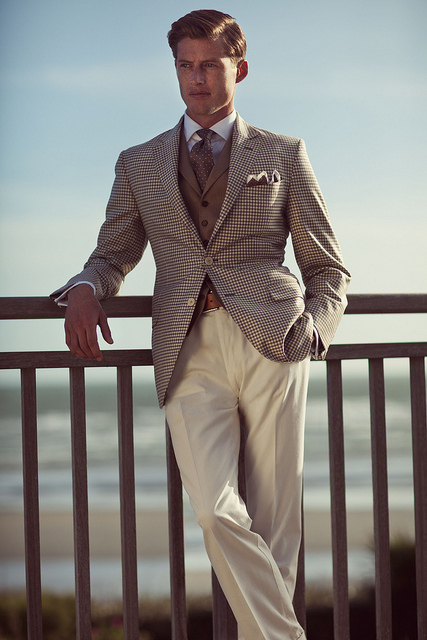 He enjoys the ease of well-worn fabrics. doesn’t mind when I steal from his closet…which is often. He’s got scads of good friends, but I’m always made to feel special. 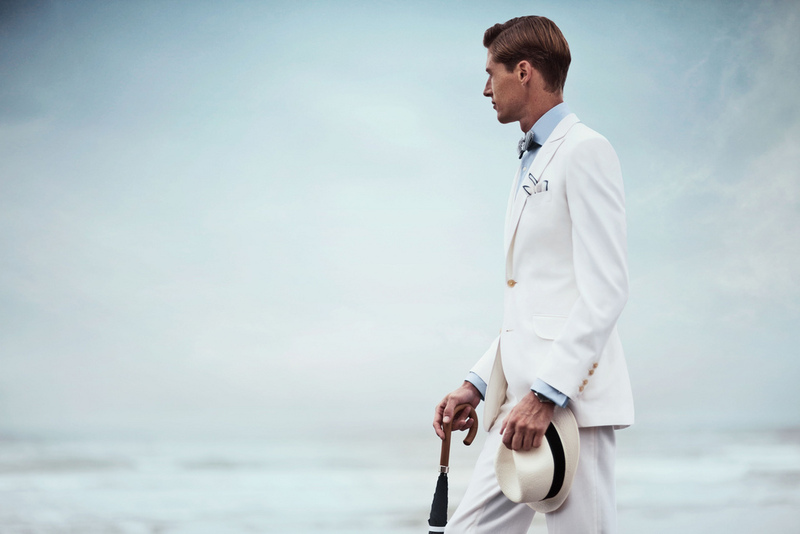 For more, head over to Hackett. Now were talking. The first pic is fire. It may be a little difficult to control the EGO in some of these outfits. I would have never thought you could get away with green pants though. Totally disagree, Paul! 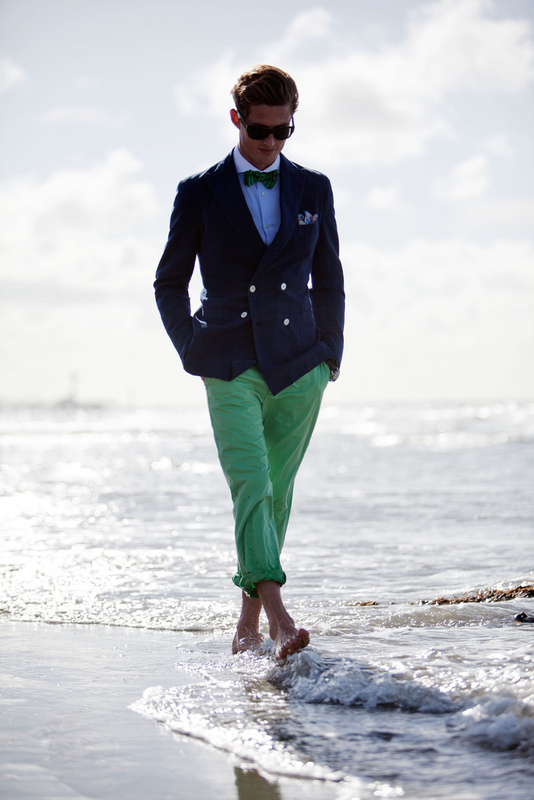 Love the green pants. 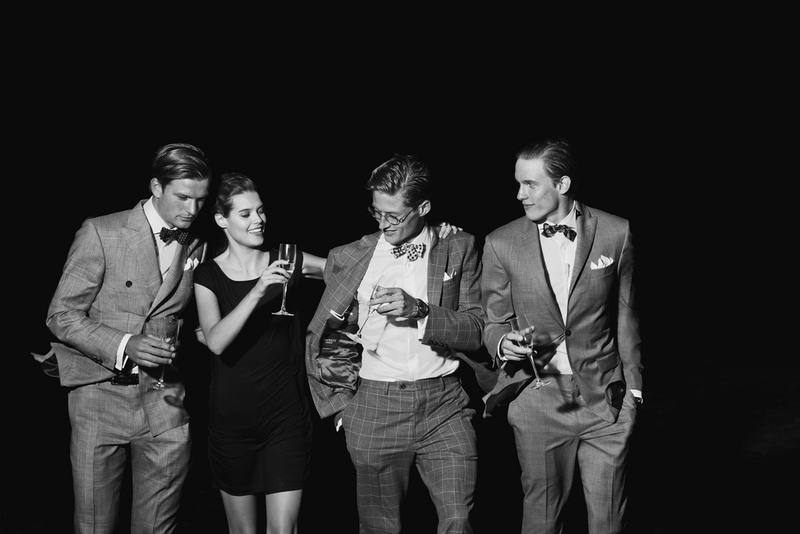 You are currently reading Menswear Crush: Hackett London S/S 2011 at Quite Continental.